How seriously do you take the best before and expiry dates on the food products you buy? Every perishable item for sale in our stores includes some kind of date and some people refuse to eat anything past their expiry and best before dates. We know that these dates are a good indication of how fresh the food is, but exactly how necessary is it to abide by these dates? After a bit of research I discovered a very interesting fact. 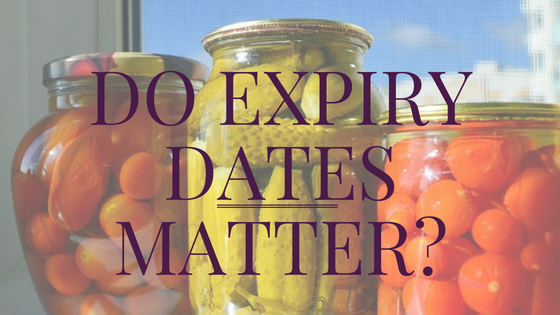 Continue reading Do Expiry Dates Matter? 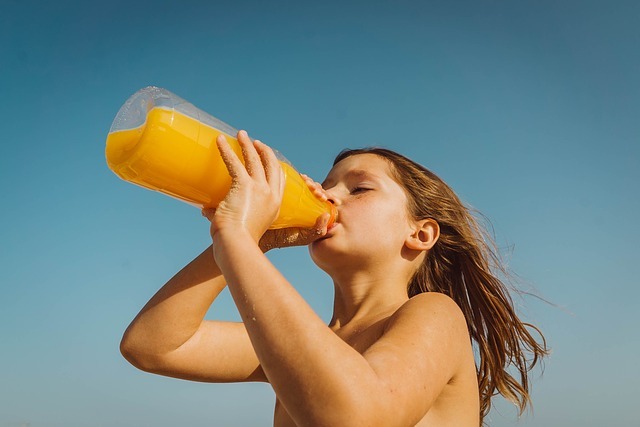 I recently wrote a series of articles on some of the various additives and preservatives commonly found in our food. 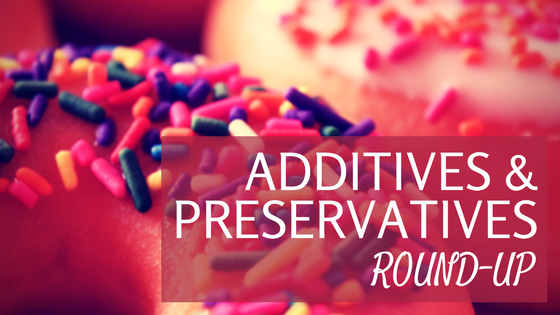 I thought it would be nice to have an additives and preservatives round-up article for easy reference should you wish to check up on a particular additive. Aspartame is an artificial sweetener used in diet drinks, yoghurts, chocolate and other food items of a similar nature. 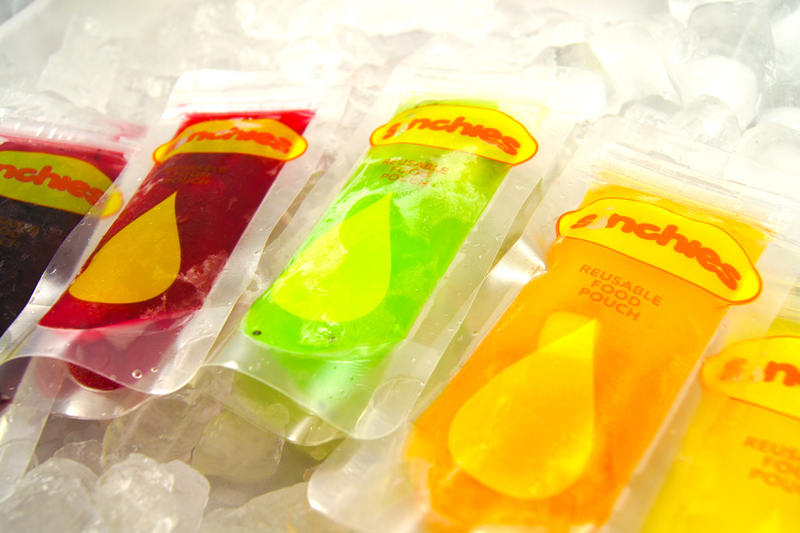 It was discovered in 1965 and was approved for use in the food industry in 1981. Aspartame is made from aspartic acid and phenylalanine which are both naturally occurring amino acids. 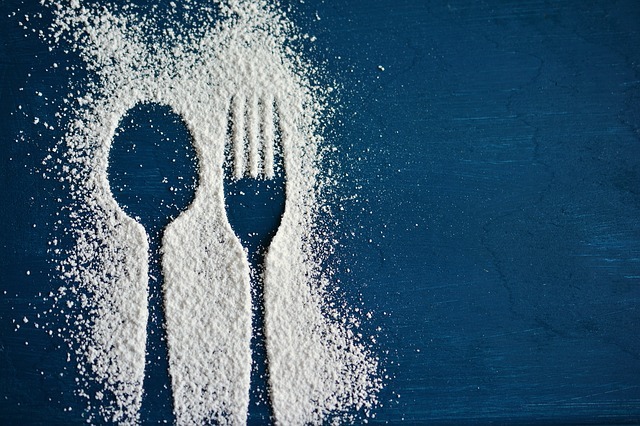 As Aspartame is 200 times sweeter than standard cane sugar, the amount required to sweeten food is much less than that of sugar. However, despite this, many people are worried that Aspartame may be bad for your health. South Africa’s sugar tax is something we were all talking about a few months ago. How has it affected you and me? Additives and Preservatives: What is Tartrazine? Tartrazine is used in commercially processed food as a yellow food colouring. It can also be combined with blue food colouring to make various shades of green. Tartrazine is also used, in smaller amounts, to colour food items which you would expect to have a creamy colour. 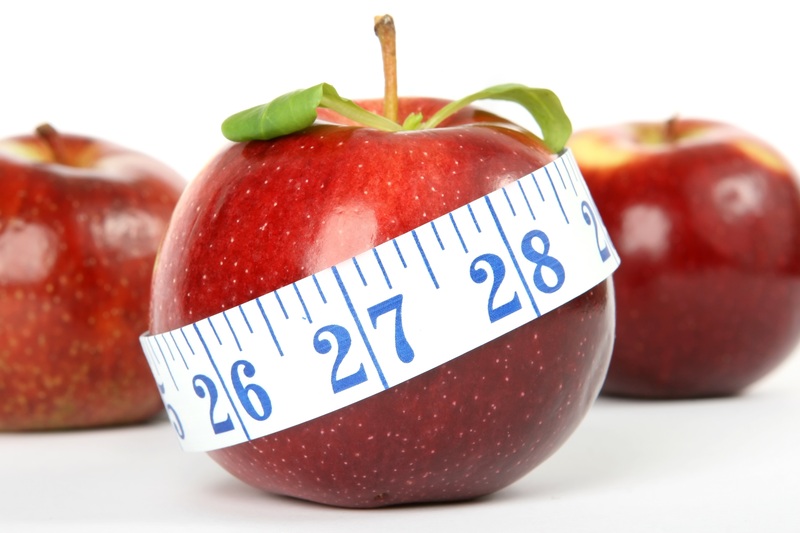 Therefore, it can be found in many of our commercially processed food items. Continue reading Additives and Preservatives: What is Tartrazine? Additives and Preservatives: What is MSG? MSG stands for monosodium glutomate and is a salt naturally found in foods such as tomatoes and cheese. 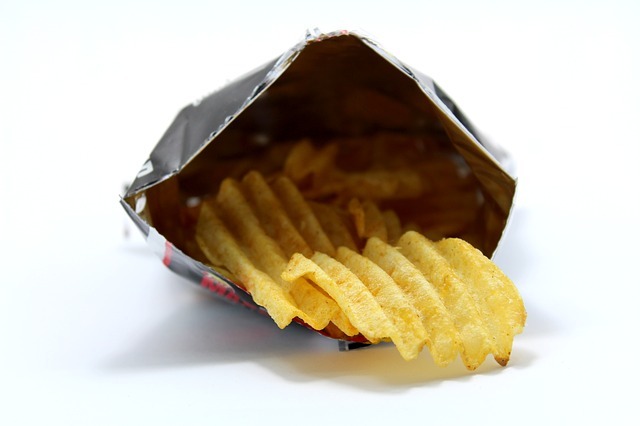 The food industry uses a chemically manufactured version as a flavour enhancer (umami) for savoury foods and it can be found in commercial sauces, soups, gravies, savoury snacks such as crisps and of course, Asian-style restaurant and fast foods. It was originally identified in the late 1800s and has been available commercially since the early 1900s. It was originally made by adding an acid to wheat gluten but is currently made using a bacterial fermentation process. 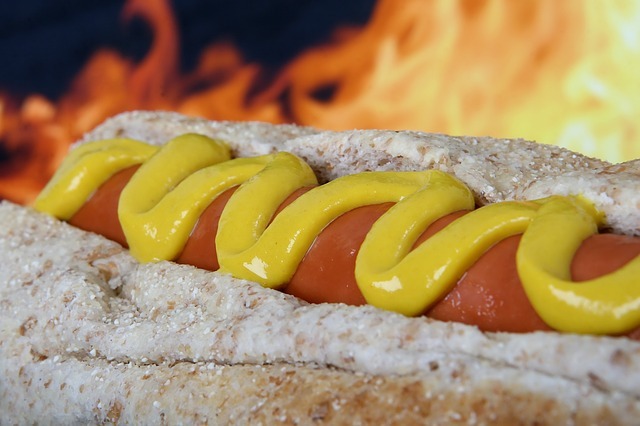 Continue reading Additives and Preservatives: What is MSG?